The launch of these upcoming chips is definitely one of the more exciting ones. 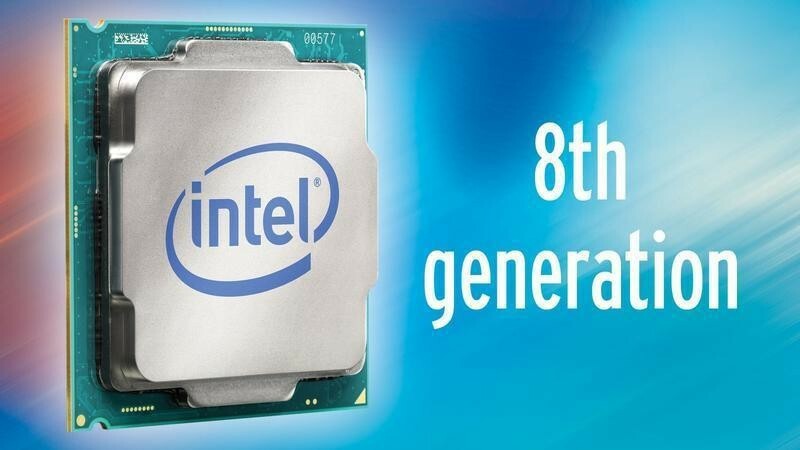 With the eighth-generation of Core processors, Intel is finally bringing six-cores CPUs to the mainstream market. So far Coffee Lake is rumored to be released in October, about nine months after Kaby Lake and the 200-series chipsets had been introduced. The very short life-cycle of Kaby Lake suggests that Intel might be feeling pressure from AMD currently. Due to a leak from a German e-tailer, there are now some more details available on the base clock frequencies as well as prices regarding the upcoming chips. According to the shop, the Core i7-8700K and Core i5-8600K will come with a base clock frequency of 3.70 GHz and 3.60 GHz respectively. 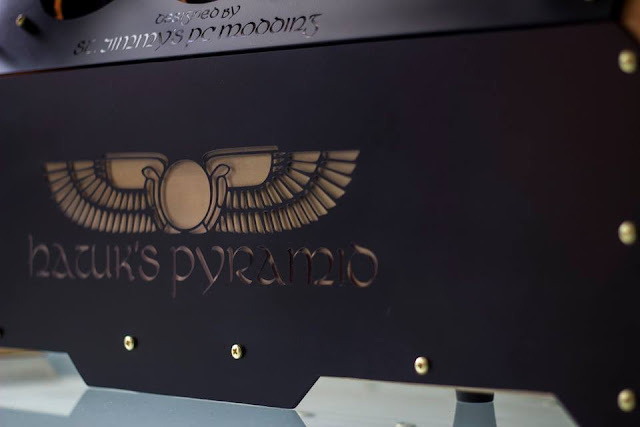 The non-K models will sport a lower base clock, which in the case of the Core i7-8700 is supposed to be set to 3.20 GHz while the Core i5-8400 clocks at 2.80 GHz. Looking at the prices, we see that Coffee Lake appears to cost more than the current Core i5 and i7 chips. The Core i7-8700K will cost €389 Euro, while the Core i5-8600K will hit €273 Euro. Furthermore it looks like unlocked quad-core Core i3-8350K will set you back €189 Euro.